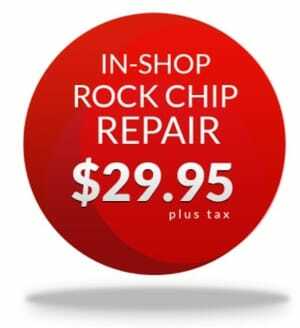 Ask About Our In-Shop Rock Chip Repair Special for Only $29.95 + Tax. Call Now! 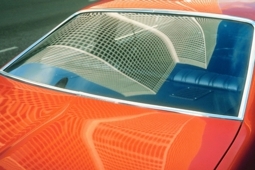 Since 1996, Tahoma Glass Co. has been the choice for premium auto glass services in the Tacoma area. No matter what type of auto glass service you need, whether a windshield replacement or car glass chip repair, we can handle it. Tahoma Glass Co. has built a reputation for prompt service to Tacoma, Puyallup, and surrounding communities, We can have a highly skilled technician out to your vehicle within hours of your call. Why Choose Tahoma Glass Co.?